Whether your focus is in the meat, deli or other perishable departments, Bay Food Brokerage is YOUR Perishable Food Broker. We’ve been a leader in the industry for over 20 years and welcome the opportunity to serve your company. As a client of Bay Food Brokerage, our commitment to excellence helps to provide you with courteous, expedient, professional service that will maximize sales and profitability. Our dedicated staff is committed to the success of each manufacturer that we represent. Browse our website for more information about Bay Food Brokerage. 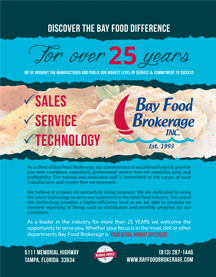 We are happy to demonstrate the advantages of Bay Food Brokerage representing your company. 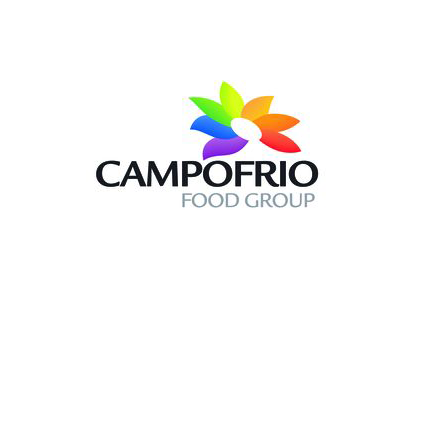 We offer quality support, unparalled service and impactful sales insight for the retail food industry. Our Retail Representatives are dedicated to serving our clients through Sales Distribution, Merchandising & Marketing at store level. We are dedicated to utilizing the latest technology available to help serve our clients needs. 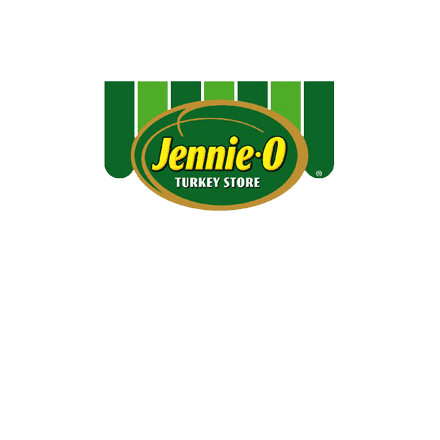 Our Retail Staff is an intrical part to our success and our clients growth and achievements. Bay Food is exceptionally well connected at all levels of the customer. They also use the latest RW3 technology to compile real time store data. From HQ calls, to store level implementation; their hands-on team is extremely dedicated, focused and attentive. 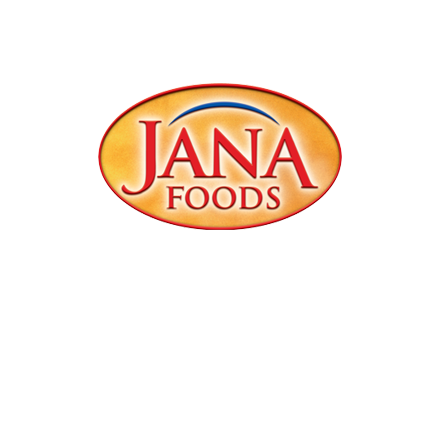 Bay Food has outstanding retail support that produces excellent results in Sales & Marketing. Our company representation is Fantastic! Bay Food Brokerage is at Blount Fine Foods.